Have you ever been at that point in your life when you know you’re just a step or 2 before “the leap?” In wrestling, people remember Shawn Michaels when he was part of the Rockers. But he took the leap and tossed Mary Jannetty through the barber shop window. After that moment, he went on to have a Hall of Fame career. Then there was Kevin Garnett. He was great on his own, and his numbers backed up his reputation. But still, he was without a ring. Now, he could have stayed in Minnesota and cashed checks. But he made the leap and joined up with the Celtics. Along with Ray Allen and Paul Pierce, everything changed for him and he won the title at long last. He had a team he could win with and he did. 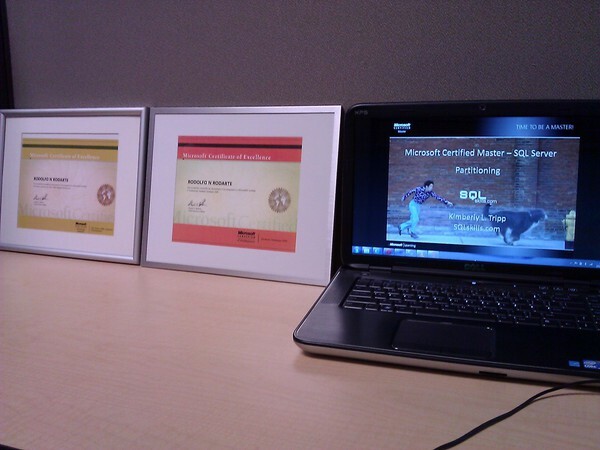 What do these 2 examples have to do with SQL Server and with me? On the work front, things are going great. I am lucky to work at a fantastic company in Austin, TX: HotSchedules.com. We are experiencing great growth right now. But with that growth, comes issues. How many DBs should we be running. What about those two or three tables that are already approaching tens of millions of rows? What about the 3 or 4 indexes on those tables? How long should a restore take, should disaster strike? What if our customer base doubles? Triples? Yes, it’s time for me to take the leap. 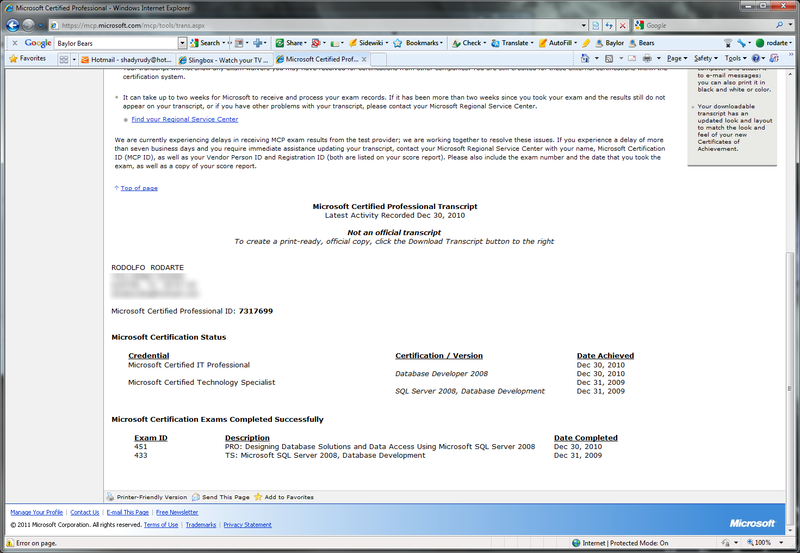 I have my MCTS and MCITP on SQL Server 2008 on the Developer side. This means I still need the MCTS and MCITP on the Administrator side. My skills are good on my own, but I feel like the knife can be sharper. What better way to sharpen the blade than with the best in the game today? I am looking at attending one of these courses and applying those skills at my job and towards my own professional development. The MCM training videos are second to none, and if you haven’t grabbed them all, use this Powershell Script from @SQLVariant and start watching tonight. 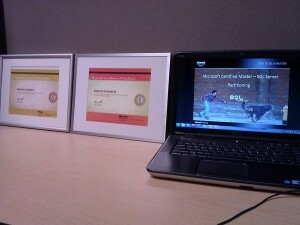 If the MCM videos are any indication, the training at these Master Immersion Events will be second to none. I cannot think of a better team to help me take The Leap to the next level.